Chess is beneficial to people of all ages. 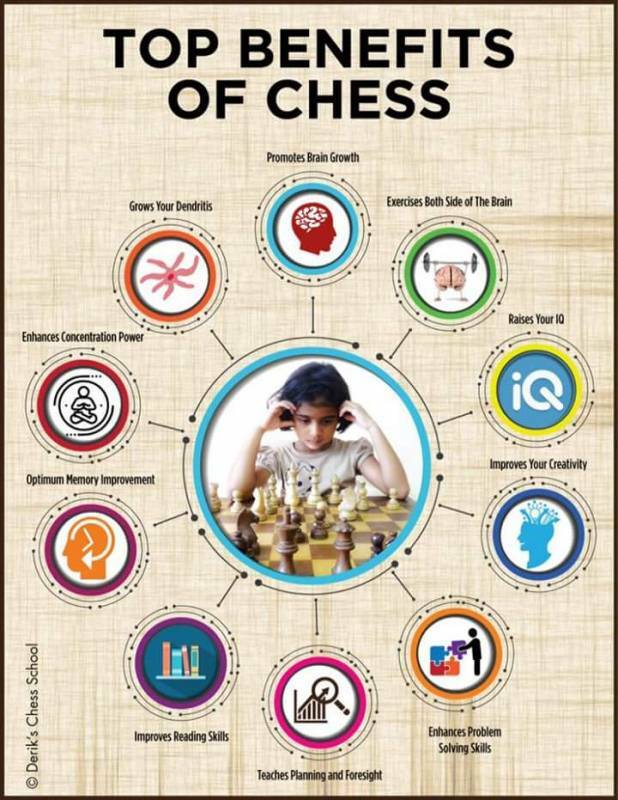 Research has shown that chess improves children's academic performance, particularly their mathematical and problem solving abilities. 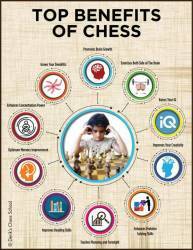 CSC's innovative method of delivery is to teach chess as a lesson to a whole class in curriculum time. Teaches children about planning ahead - to understand the repercussions of their actions and to take responsibility for them. Teaches children how to be patient.